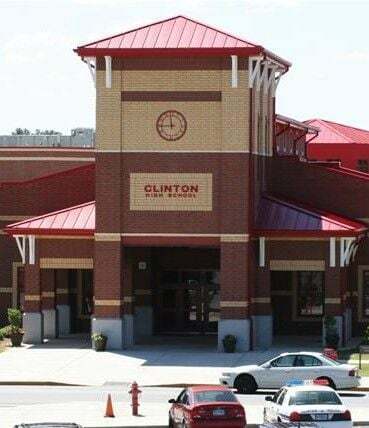 At approximately 2:15 p.m. on Tuesday, a Clinton High School student reported to a staff member that he or she viewed a gun in another student’s bookbag while in class. It was reported immediately to the school administration and school resource officer, who began an investigation. A pellet handgun was found in a student’s bookbag, as reported. The student was taken into custody by the school resource officer and transported to the Clinton Police Department. Criminal charges and school disciplinary actions will follow, pending further investigation.